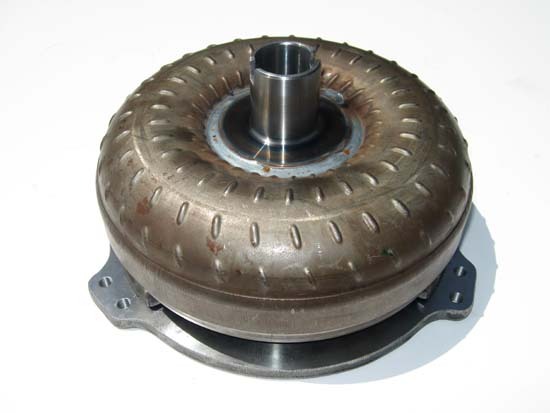 If you’re searching for a 4L60E torque converter for your GM vehicle we have what you’re looking for! 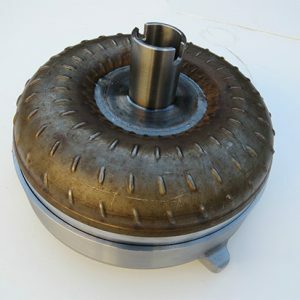 This high quality torque converter is build for the 4L60E and 4L65E transmissions. It has stall that covers speeds of 2800, 3000, and 3200 RPM. 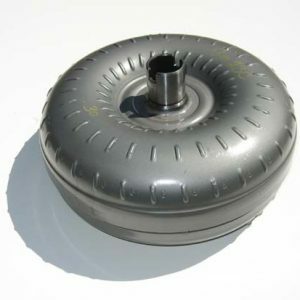 This is a 10″ High Stall Heavy Duty Torque Converter for GM 4L60E and 4L65E transmission. 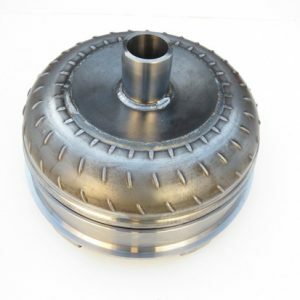 This torque converter fits 4.8, 5.3 and 6.0 liter LS engines that feature the 4L60E transmission. Perfect for street and strip performance vehicles with a stall range of 2800-3200.